The National Dengue Eradication Unit stated, that the number of dengue patients are on the rise due to the prevailing weather conditions. 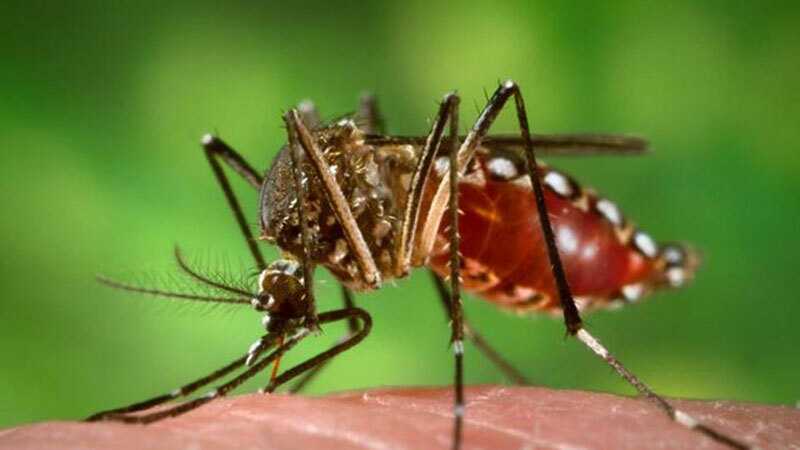 With the recent floods in the North, the risk of breeding mosquitoes has increased. With the aim of preventing this situation, a special dengue control program was implemented in the Western Province, Jaffna and Kilinochchi districts on 10th and 11th January. It was jointly implemented by the Presidential Task Force and the National Dengue Control Unit. There were 56,712 out of the total premises including homes, schools, workshops, establishments, factories, religious places, public places. Jaffna and Kilinochchi Districts were at a higher level of 35%. 881 mosquito breeding places were found. In comparison to previous surveys, the risk of breeding mosquitoes in schools in the vicinity is reduced.